You may feel as if you’ve stepped back in time to the 1920’s or 1930’s aboard Starfire, given her decor. 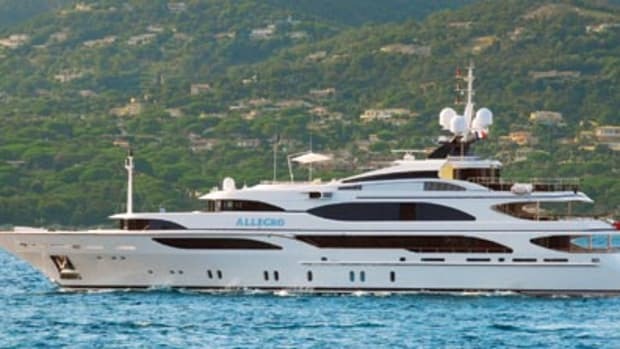 But she’s a thoroughly modern maiden, with high-speed WiFi, a helicopter landing area, and, of course, stereos and TVs in all guest rooms and lounges. 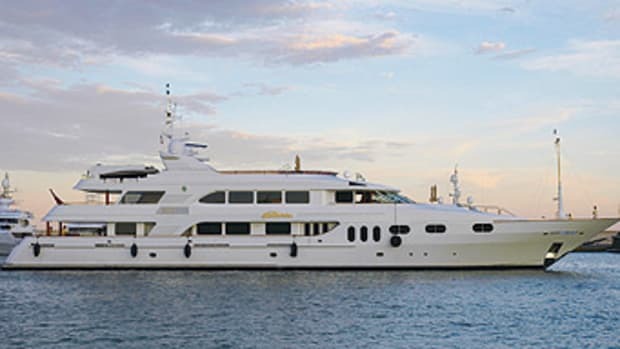 It’s also worth noting that this charter yacht features a brother-brother team: "Big brother" Carl Sputh is the captain, while "little brother" Ryan Sputh is the bosun.